I got some faux leather for a future project and decided to try it out on a small project. It is a very cold winter weekend here in Melbourne so it is great time for sewing. When I was working on my last pattern I made a big ball. It is as big as an ottoman but it looks like a big ball so I filled it with stuffing/toy fill and called it a softie instead. You can download the tutorial and pattern from my tutorials page and here. I have a new pattern in my Etsy shop. 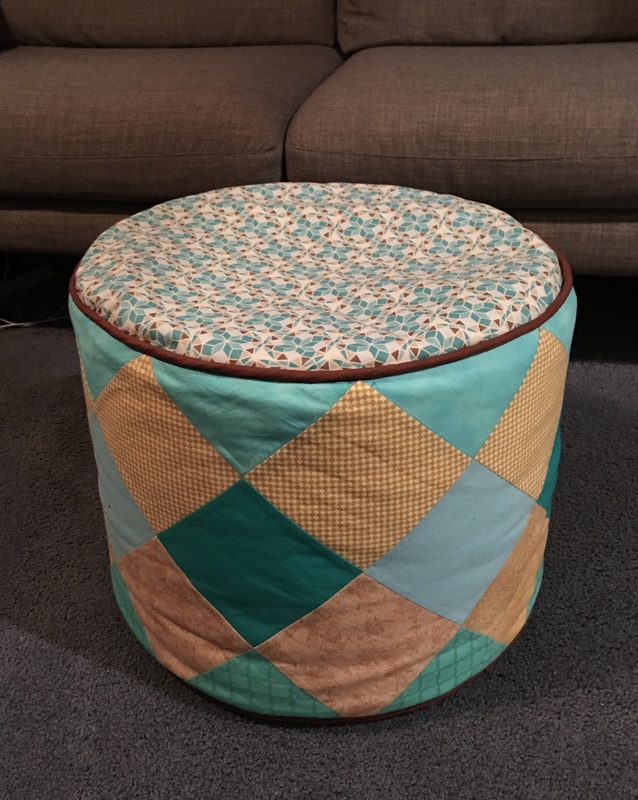 The ottoman is 14″ high with a 19″ diameter. 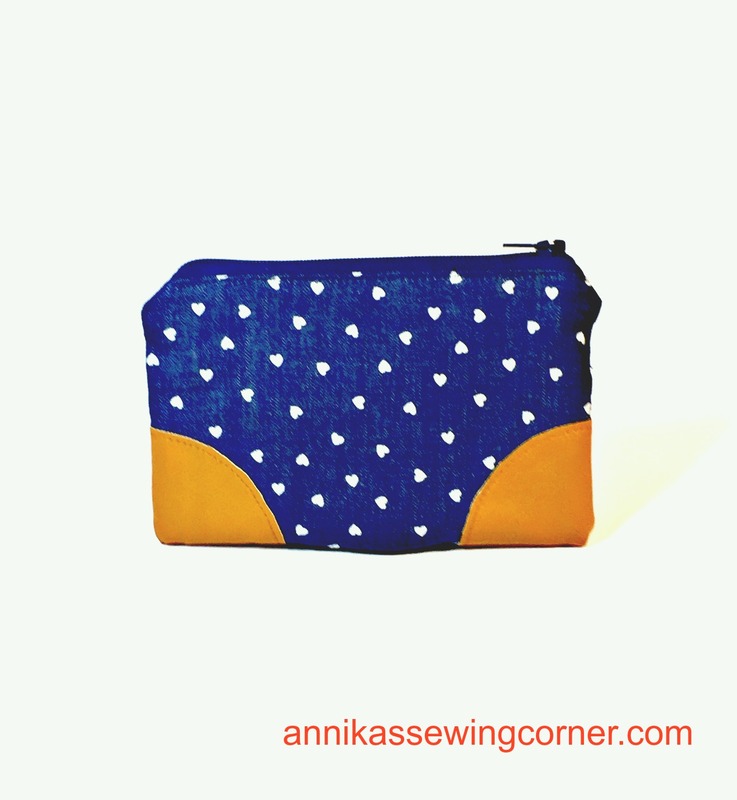 It is fully lined and has a zipper at the bottom so it can be washed if needed. 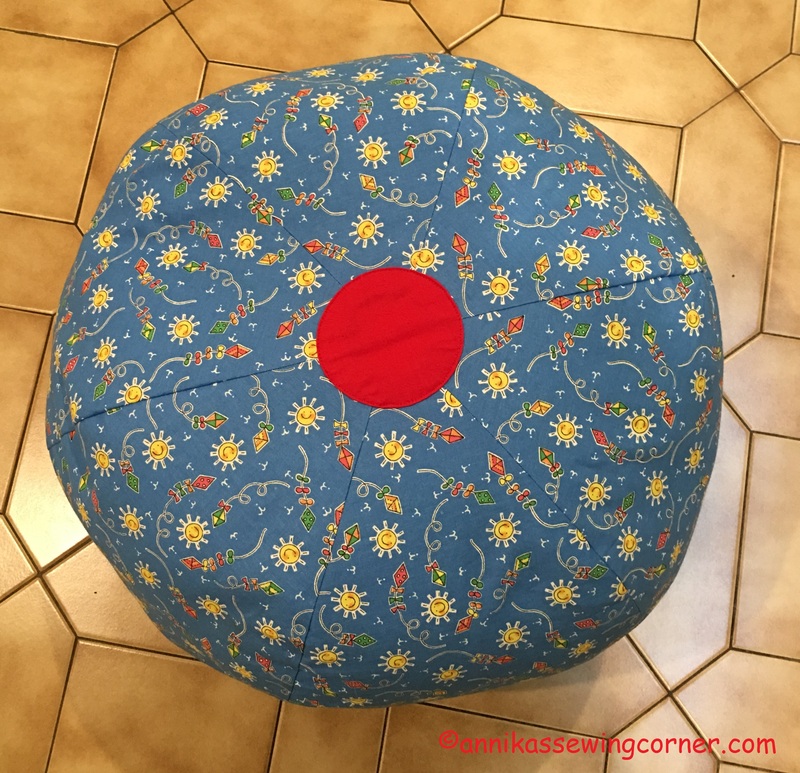 I filled mine with polystyrene beads or beanbag filling, which gives the ottoman a great shape and makes it very light weight. They are not very child safe though, so consider using toy fill/stuffing or cutting off the zipper pull with pliers/side cutters and using a paper clip or similar to open the zipper when needed if you have small children around. 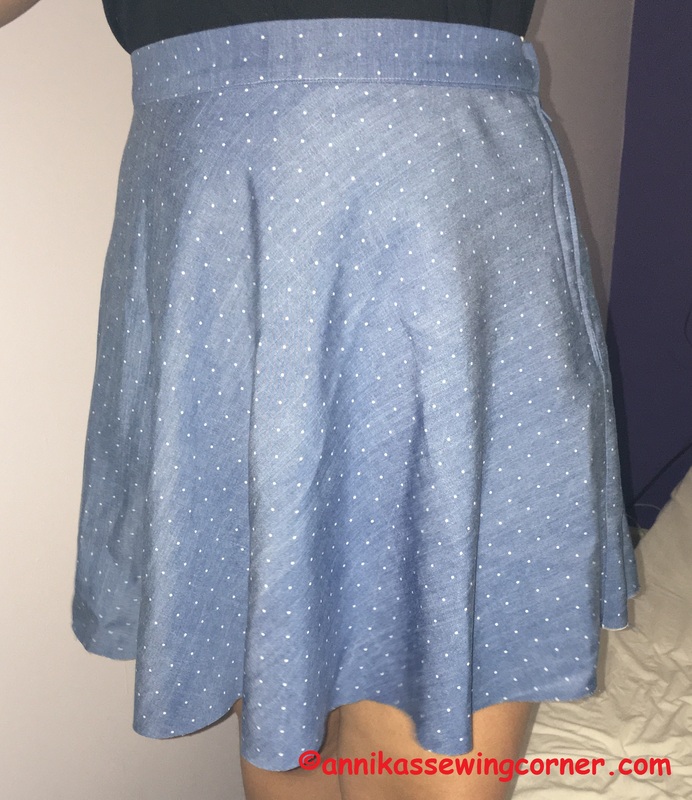 I have made two skirts for my teenage daughters that I want to share with you. I have made a tutorial that can be downloaded from my tutorials page and here. I was inspired by a tutorial from It’s Always Autumn to make these skirts. The main difference is that I have used woven fabric, put in a zipper in the seam and a button in the lining.